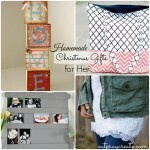 I wanted to make one like this but I didn’t want to do all that sewing! So I made a very simple version. Lets get started…. 3. Cut just inside your drawing. 4. 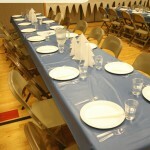 Lay blanket out, fold in half and mark 5inches down from the top. Draw a line. Sew along that line. 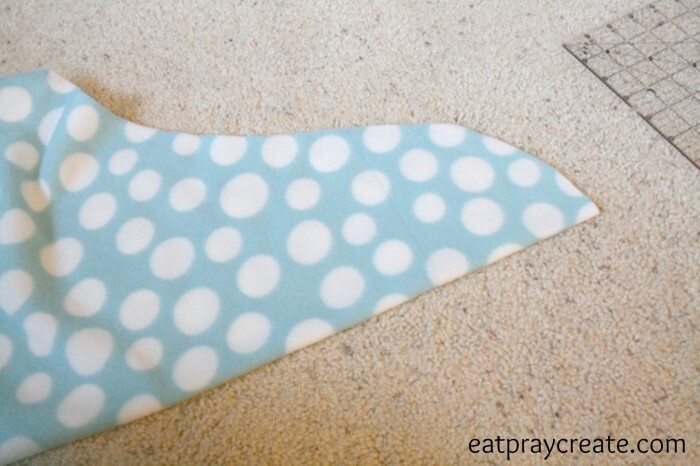 Once sewn cut off excess fleece, about 1/4″ above your sew line. 5. Open up blanket and lay in car seat. 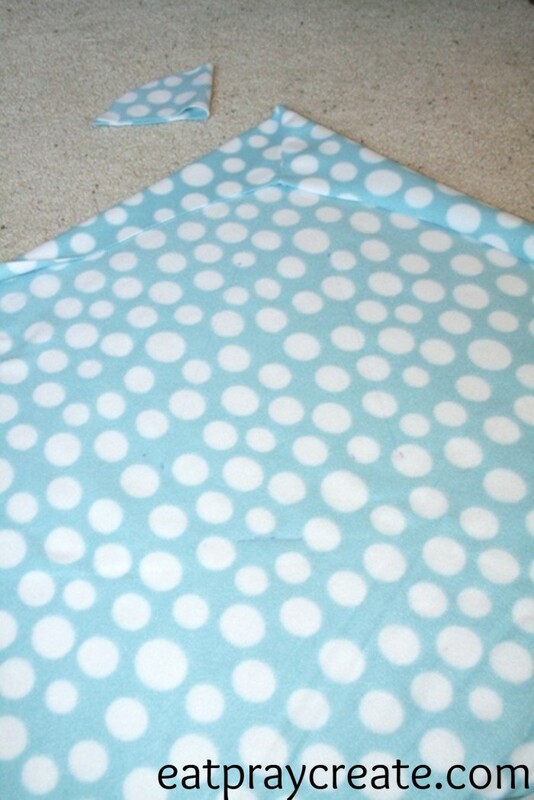 Put a dot with pen where straps come out at shoulders and at the bottom sides. Also mark the middle bottom where clip comes out between the legs. 6. 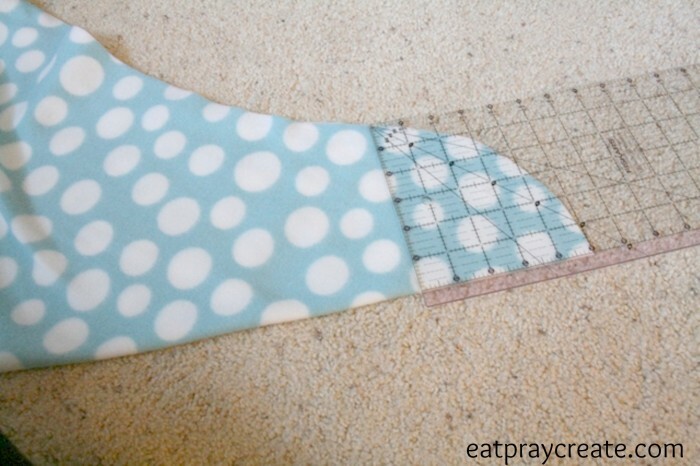 Lay blanket flat and draw lines from shoulder dot to side dots. Also draw a horizontal line (about 2 inches long) along the middle bottom dot. 7. Cut along those lines. (I had sewn a box around each of these openings before cutting but it was not necessary the fleece does not rip or fray). 8. 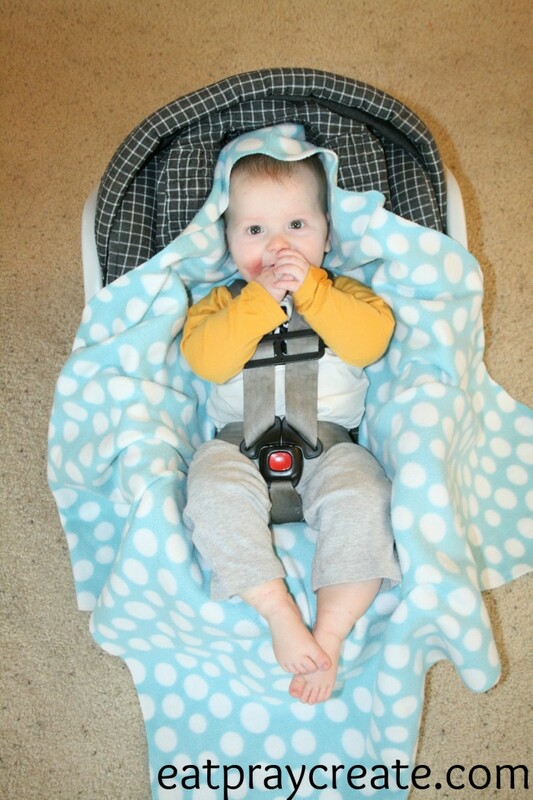 Put blanket in car seat, pull straps through the openings (make sure the blanket is not blocking any of the straps of your car seat, if it is simply remove and cut blanket openings longer). 9. 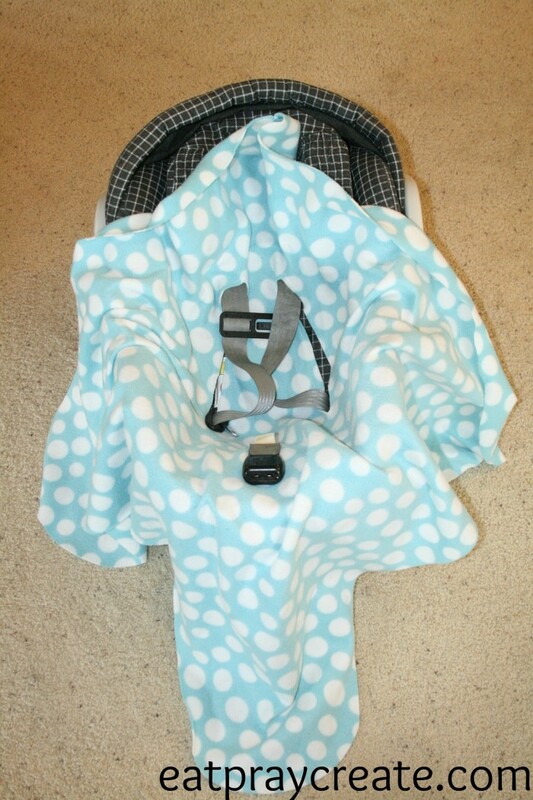 Buckle baby up nice and snug (the blanket should not effect the way the straps lay), then swaddle! 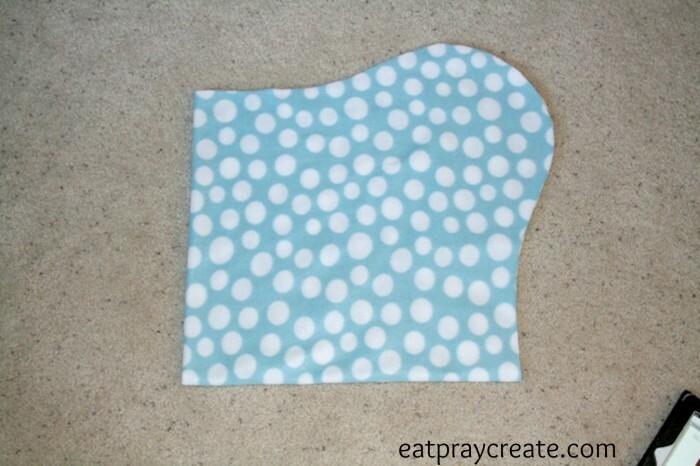 I hope you enjoy this simple and easy Car Seat Blanket Tutorial. I love how soft and cozy it is for my little guy and I love that it stays in place when we are out and about during this cold season. *Disclaimer: Please consider the safety of any homemade baby items before using. 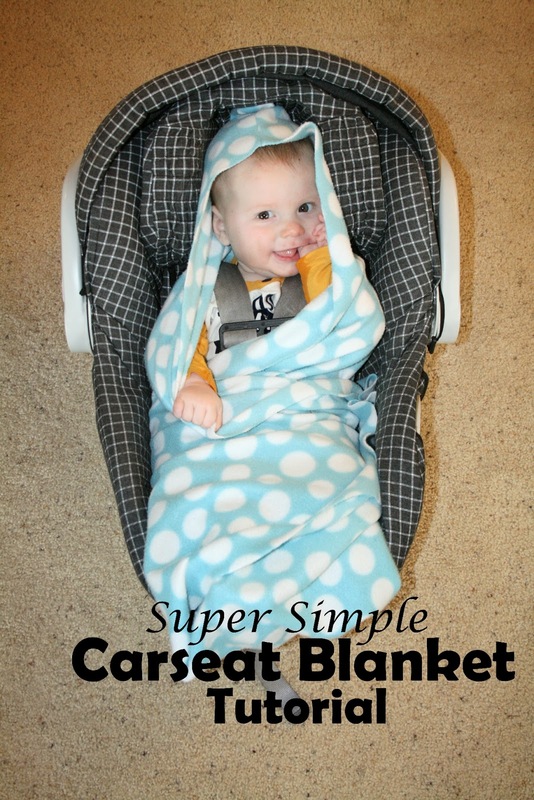 I am confident that this blanket does not effect the integrity of MY infant car seat performance. 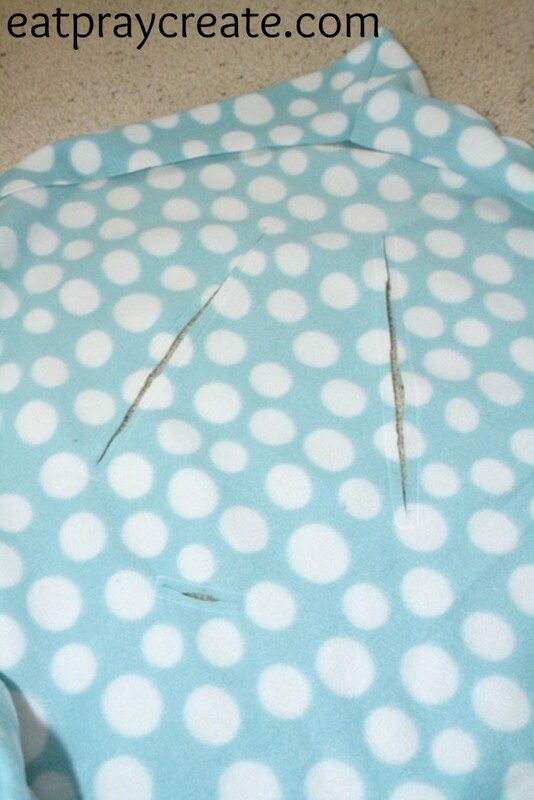 As with any baby item use your own judgement on items you create for your little one! If you are new here WELCOME! 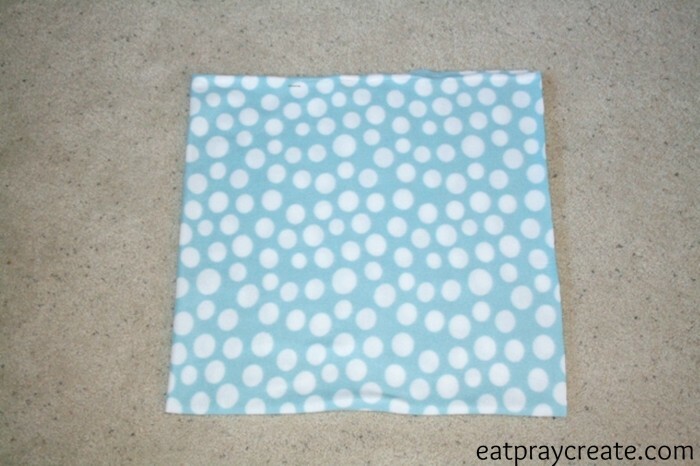 I hope you enjoy all the fun tutorials and crafts here are Eat Pray Create. 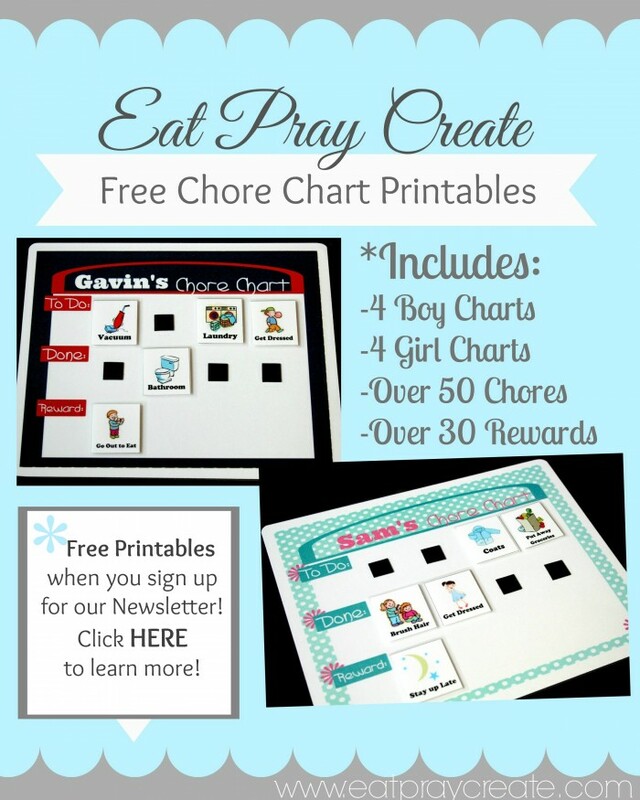 And if you haven’t had a chance make sure you sign up for our email newsletter and get these adorable Chore Chart Printables for Free!! What a great idea! I wish I would have had one of these when my boy was still a baby! As someone hoping to be a mom soon, I am SO happy that I read this post! Thank you for sharing! 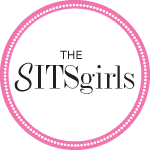 This is such a wonderful idea and I can’t wait to share with all of my mommy friends! Awesome! 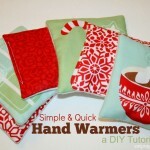 Mine are too old for this, but it looks like a great idea for someone with little ones! This is so crazy cute! Thanks!! I am going to pin it! 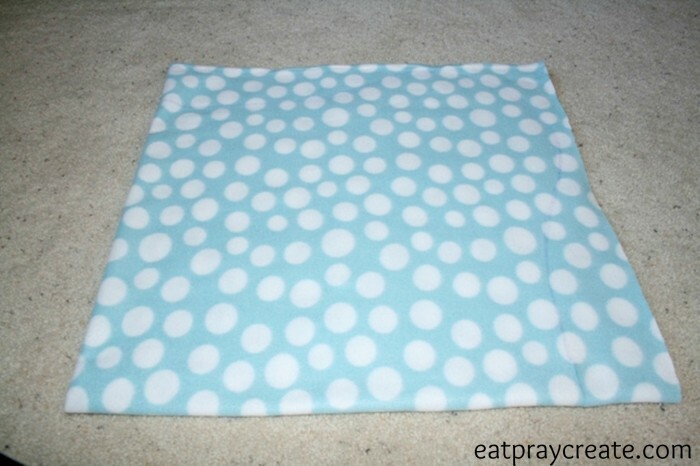 What a smart idea to use fleece instead of sewing a blanket! And your little guy is just too cute! Thanks for sharing at the Creative Inspiration party, hope to see you again next week!